Teas From Around The World - Which Is Right For You? Drinking hot tea can provide a number of health benefits and, compared to a cup of coffee, the typical mug of tea has much less caffeine. 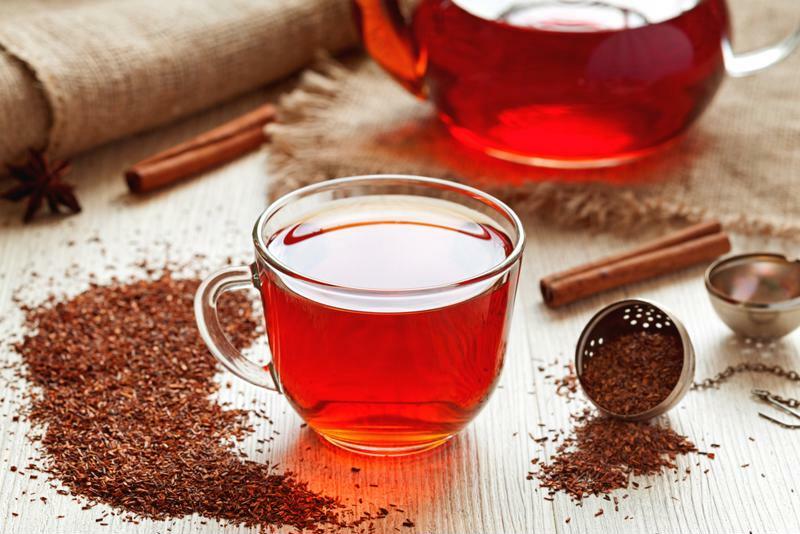 If you've been drinking tea for a long time, you might know about many of the different flavors and varieties available on the market - but the world of tea is so much bigger than what your local grocery store can offer. Here are five unique teas from all around the world. 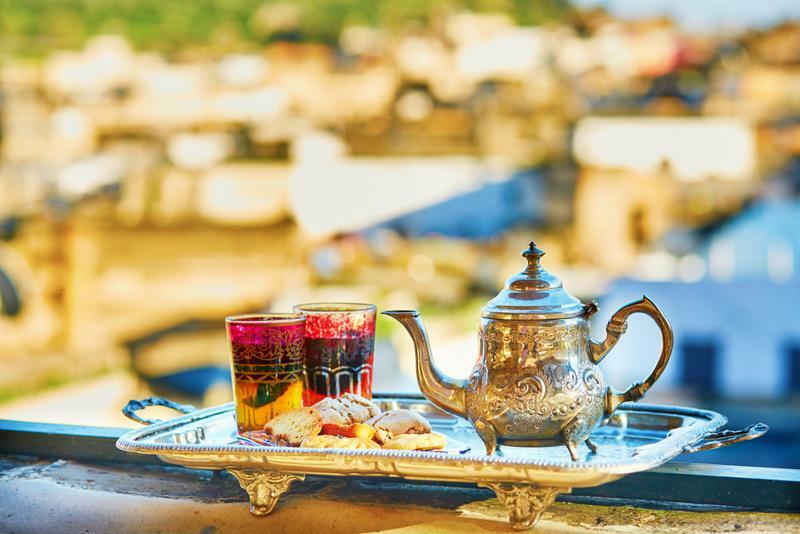 This tea is as much of a part of life in Morocco as coffee is in America. Anytime guests arrive at someone's house they are usually offered a cup of mint tea. To refuse the cup is rude - but the tea is so refreshing that it would take a serious amount of effort to turn it down. The drink is made by brewing green tea, pouring it into a small glass with a few fresh mint leaves and stirring in a small cube of sugar. If you want to try out this North African specialty at home, use your Mr. Coffee® Hot Tea Maker to brew the green tea leaves just right. Don't let the name of this beverage turn you away - it's a great, creamy treat that's sure to satisfy. The name comes from the fact that the tea is strained through a long sock-like filter before being served. 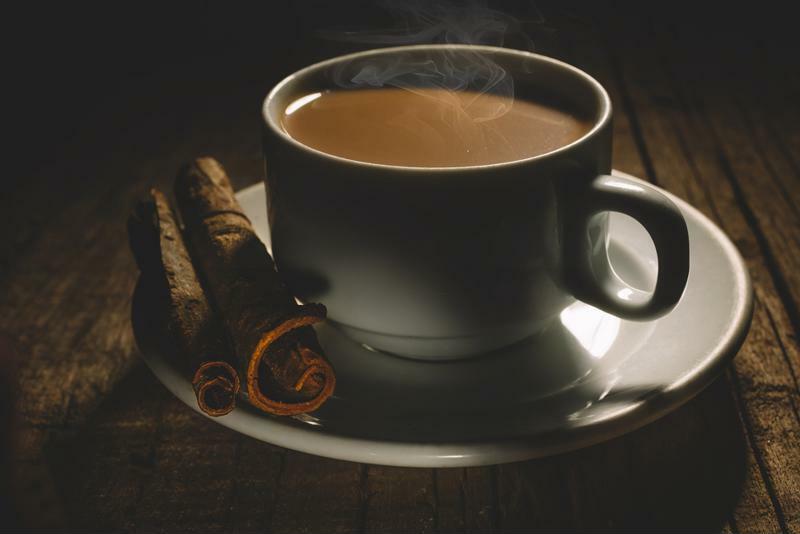 To make it at home, simply brew a cup of black tea, stir in a can of condensed milk and your preferred amount of sugar - then strain the mixture through a coffee filter or piece of cheesecloth. Traditional teas such as black, green and oolong are made from the leaves of the Camellia sinensis tree. Twig tea is made from - you guessed it - the stems and twigs of the tree. It closely resembles green tea, though is usually more oxidized. It's used in a number of traditional ceremonies and has been a part of Japanese culture for hundreds of years. You should be able to find twig tea - sometimes sold as kukicha tea - in a specialty store near you. This is an herbal tea that is often enjoyed in Egypt and other parts of northern Africa. 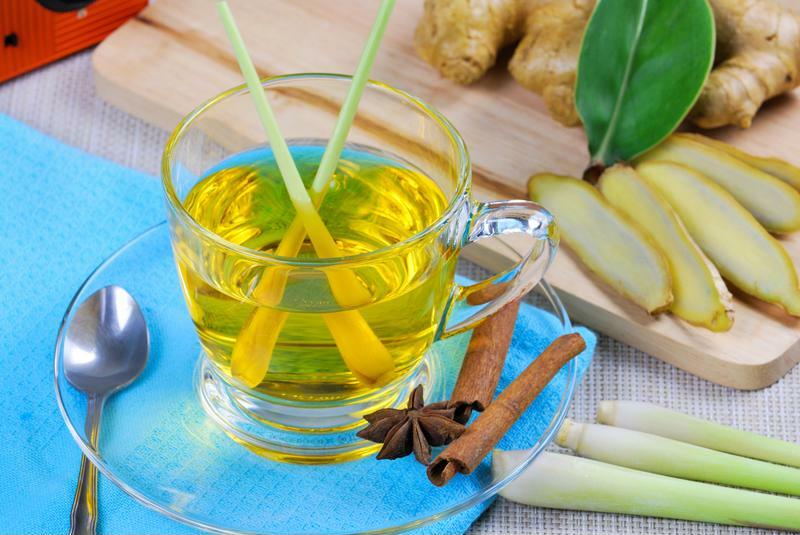 The tea has a high antioxidant content and even has some antimicrobial properties. Some native Africans use the tea to boost oral health and prevent gum disease. 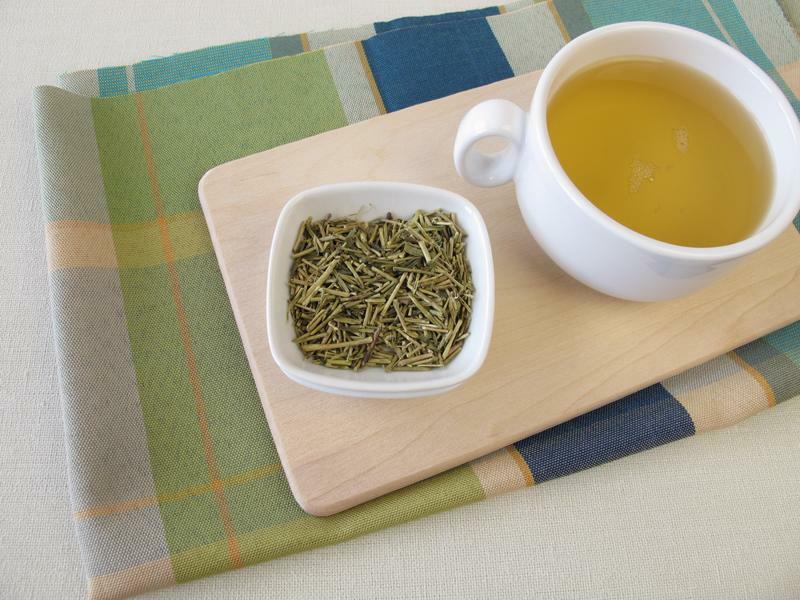 The tea has a light citrus flavor that can be enjoyed at anytime of the year. It is a great drink to serve after lunch or dinner. Another herbal tea, rooibos comes from a bush found in South Africa. It is consumed for a number of health benefits and can be soothing to those who suffer from kidney stones. It also contains no caffeine, which makes it perfect for evening consumption. Its robust flavor and thirst-quenching properties make a delicious substitute for soft drinks. There's a whole world of tea out there! This winter, experience them all from the comfort of your home.